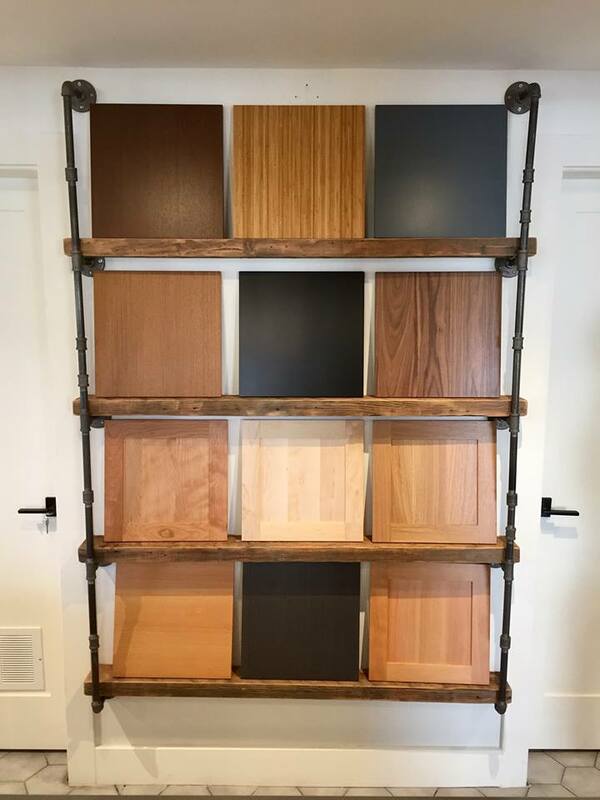 We are happy to announce a new beautiful line of cabinetry to our design studio! From Vancouver Island…. we love all the customizations that are possible with this line. 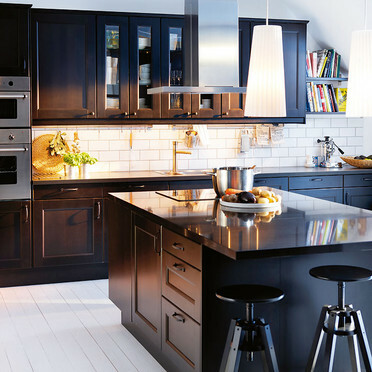 We can now match many of the cabinet fronts of your new IKEA kitchen…..giving you that custom look! Another great advantage of these doors is the affordability! 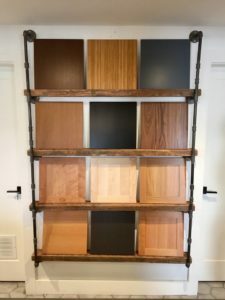 Visit us in our showroom to view some samples and dream about your new space.